Innovative firm, Metalysis has raised £12m ahead of the start of commercial production in Rotherham. Backed by investors and grants, the Cambridge University spin out confirmed some £10m of investment in its Rotherham facilities last year when it opened its Materials Discovery Centre on the Advanced Manufacturing Park (AMP). The firm announced that the latest proceeds will fund state-of-the-art post-processing facilities, feedstock and provide working capital to support the rollout of its "Generation 4" technological expansion, taking production capability to new levels. Gen4 is an industrial scale production facility housed within Metalysis' Materials Manufacturing Centre at Manvers. Being modular, Gen4 builds on Generations 1-3 of Metalysis' solid-state, electrochemical technology. It is capable of producing hundreds of tonnes of high value, speciality powder alloys used in additive manufacturing, aerospace, automotive and other high value applications. 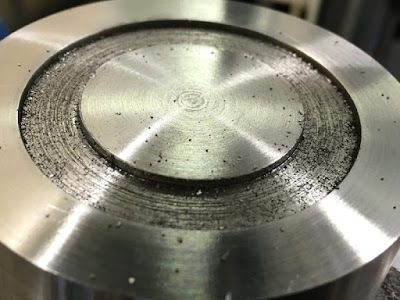 Work is already underway on "Generation 5" - manufacturing options for thousands of tonnes per annum of these high value metal alloy powders. It is designed to retrofit into an existing industrial site. Fundraising participants comprised existing shareholders Woodford Investment Management, Draper Esprit PLC, ETF Partners and Interogo Treasury. Newcomers, Hercules Capital, Inc. of California, is also investing in Metalysis having pledged more than $7 billion to high-growth, innovative venture capital-backed companies in life sciences, sustainable and renewable technology industries since its inception. Dion Vaughan, CEO of Metalysis, said: "Naturally, we are pleased that Metalysis has attracted financial backing from both new and existing sophisticated institutional investors. "The expansion project carried out during the past year, combined with these proceeds, will support our multi-metal production and commercial rollout. 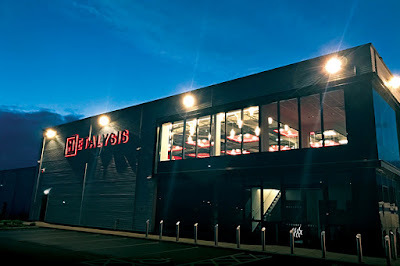 "Metalysis is a high growth UK technology business with advanced materials breakthroughs and solid-state production of great value to its customers, shareholders, partners, and employees." Following last year's expansion, job numbers at the firm have grown to over 100.